HEF partners with SOS to bring holiday cheer for children - Hamilton School District. The Hamilton Education Foundation will team up with Sussex Outreach Services (SOS) to help more than 200 local children have a better holiday season. 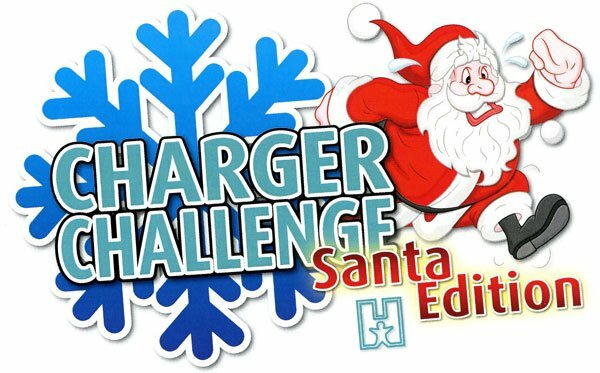 Participants of Charger Challenge: Santa Edition 5K run-walk, to be held Dec. 6 on the Hamilton High School grounds, are asked to bring an unwrapped toy or gift card for the SOS Christmas Distributions and Adopt-a-Family programs. Donations will be collected for children from infants to older children, including teenagers who are often overlooked during toy drives. Among the items suggested are toys, DVDs, new clothes and gift cards in increments of $25, including those from Kohls, Target, Walmart and iTunes. Toys and gifts will be distributed Dec. 13 at St. James Church. Clients must sign up at the food pantry, if interested. Charger Challenge: Santa Edition not only benefits SOS, but the run itself is a fundraiser for the Hamilton Education Foundation. It is a family-friendly 5k run and walk with holiday-themed stations along the route which is open to all athletic abilities, and families are welcome. After finishing the race, participants will be able to tour the new Hamilton Athletic Center, which is scheduled to be completed at the end of November. The Sussex Leo Club will provide games for children 12 years and younger in the new facility. 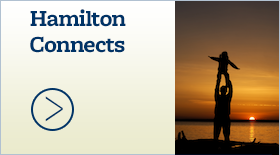 Please go to www.hamiltoneducationfoundation.org for more information or to register for the event. 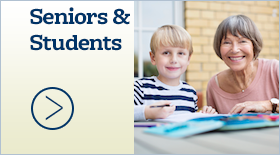 Fees are $25 for children ages 4-12 years and $35 for 13 and older. Each paid participant who registers by Nov. 26 will receive a long sleeved Dri-FIT shirt and goody bag. Any questions? You can email event organizers at Hefchargerchallenge@yahoo.com. 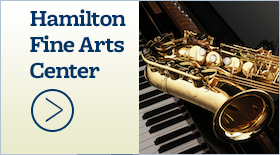 The Hamilton Education Foundation provides funding and other resources to enhance, extend and enrich the educational opportunities of Hamilton School District students. 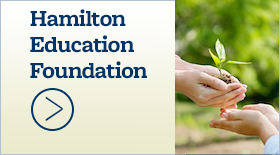 Established in 1991 by friends of the Hamilton school community, the Foundation is governed by a volunteer Board of Trustees and operates independently from the Hamilton School Board.